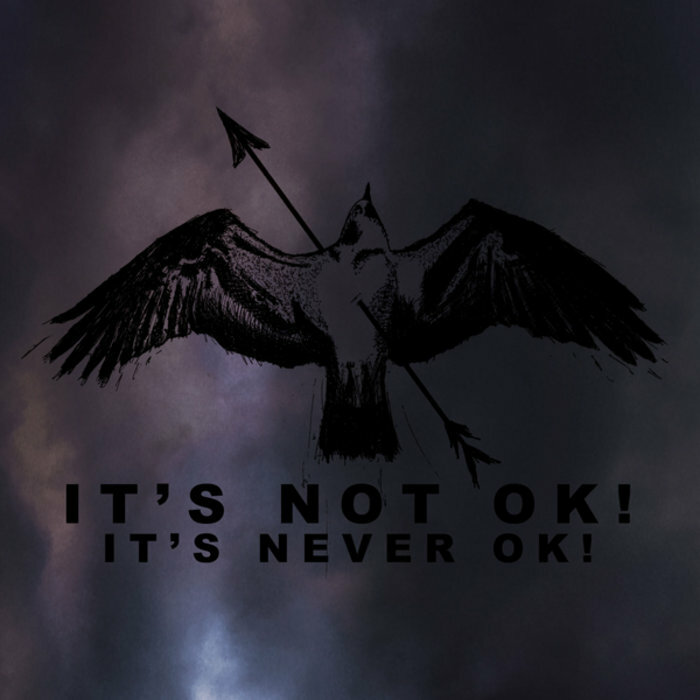 First proper release from It's Not OK! - the London punks comprised of Oliver John Ward and members of The Apostates. Cut out sleeve with full colour insert - made by ACDSleeve - with a vinyl effect CD, alongside an A4 print housed in a custom envelope. Limited to 100. Sold out.